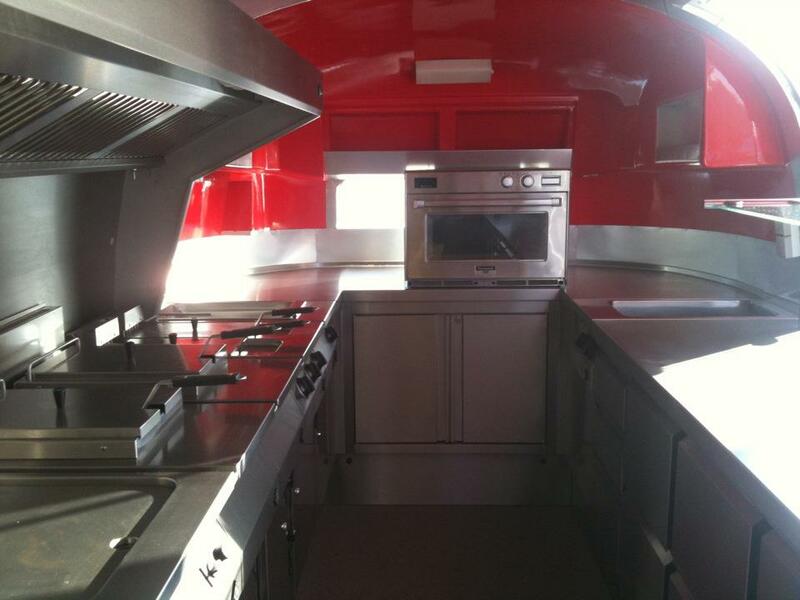 Airstream Gourmet can deliver you tailor made turn key projects. At the Airstream Gourmet Vintage restoration studio, form and function, drive design to an entire new level, creating one of a kind, high end quality Event, Catering, Cocktail and Travel trailers. 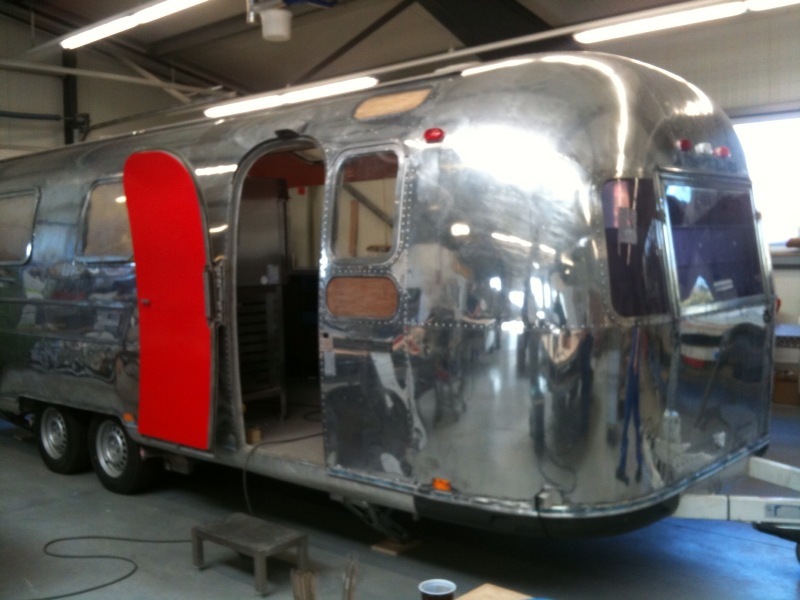 We change all the chassis of vintage trailers by a galvanized steel chassis specially designed for your Airstream. 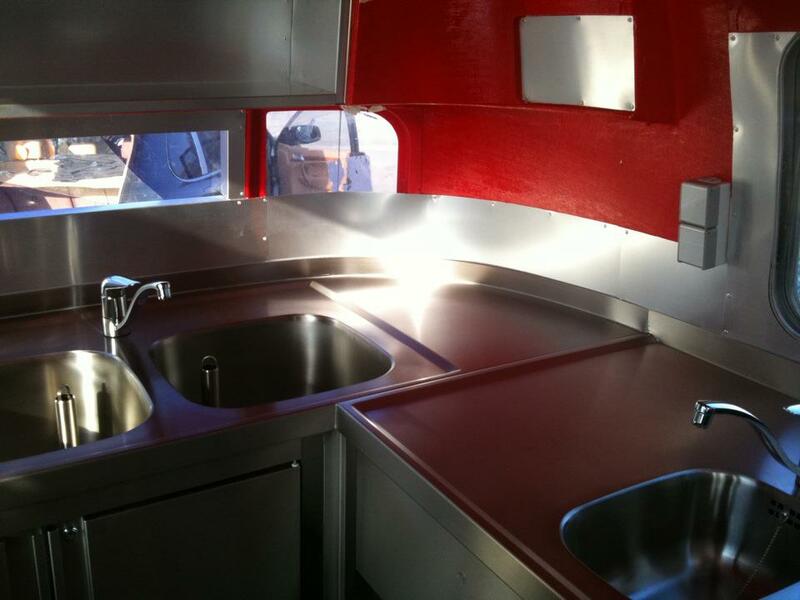 All our airstreamers will be supplied with an excellent mirror finish polish. 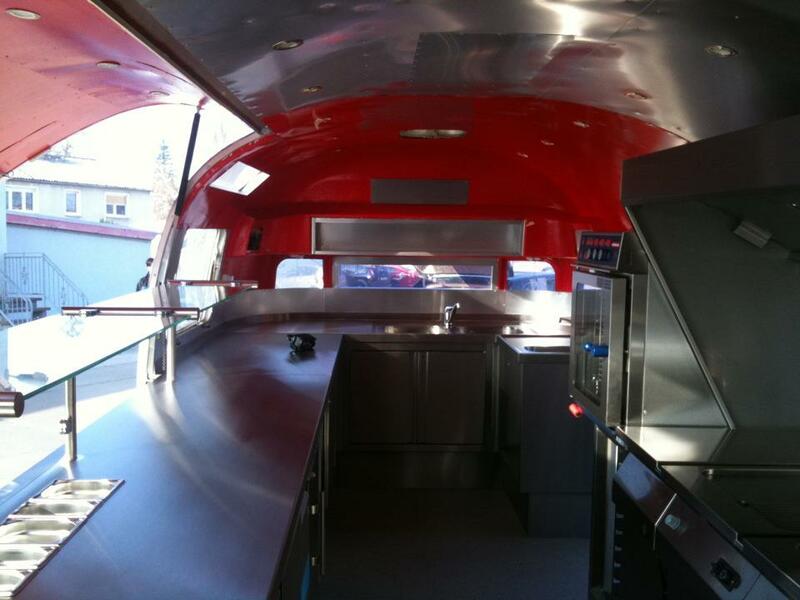 We design and build retro interiors or ultra modern interiors for whatever your needs are. We create office, event, catering, cocktail and travel spaces that inspire exploration adventure. 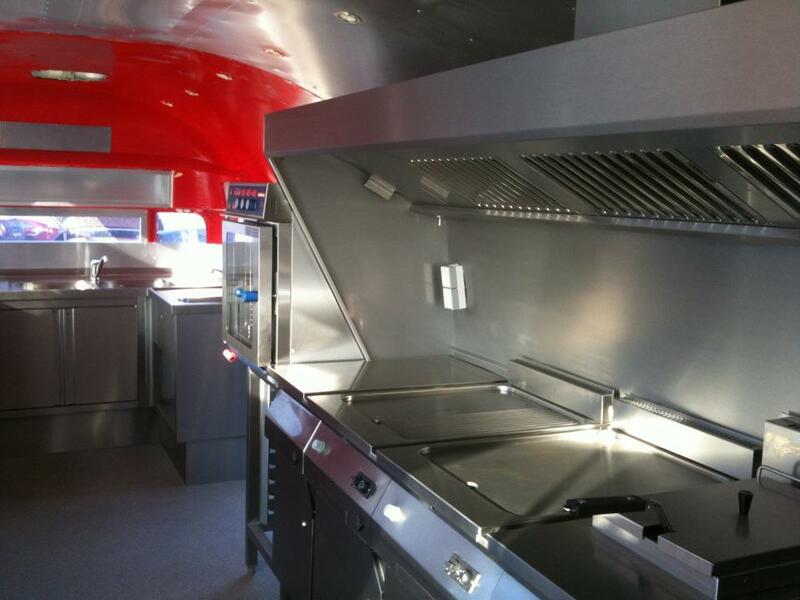 We deliver Airstreams to many countries in the world including but not limited to Russia, Far East, Middle East the Americas and of course all European countries. 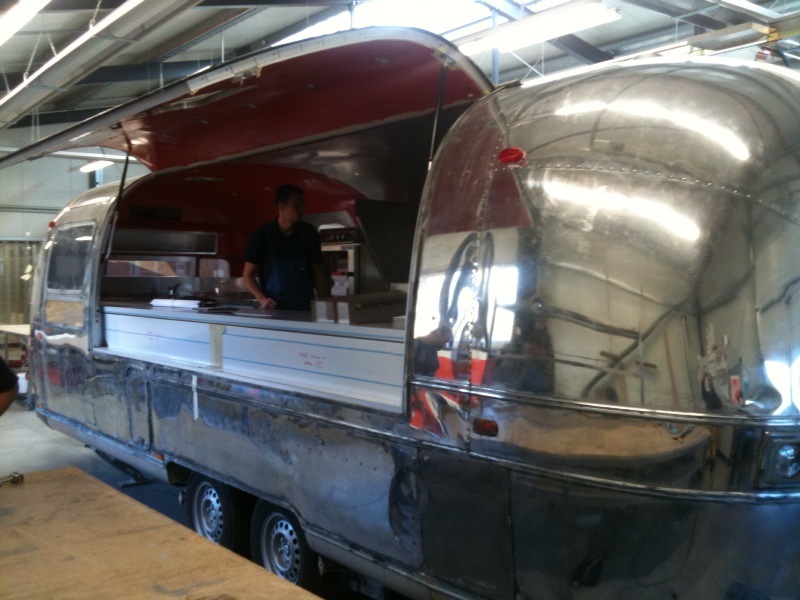 Should you wish an Airstream trailer for your venue or exhibition in Europe, you can rent these from us with a chauffeur driven black Porsche Cayenne Turbo or metallic grey BMW X-5.